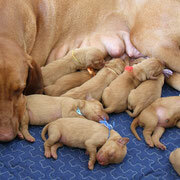 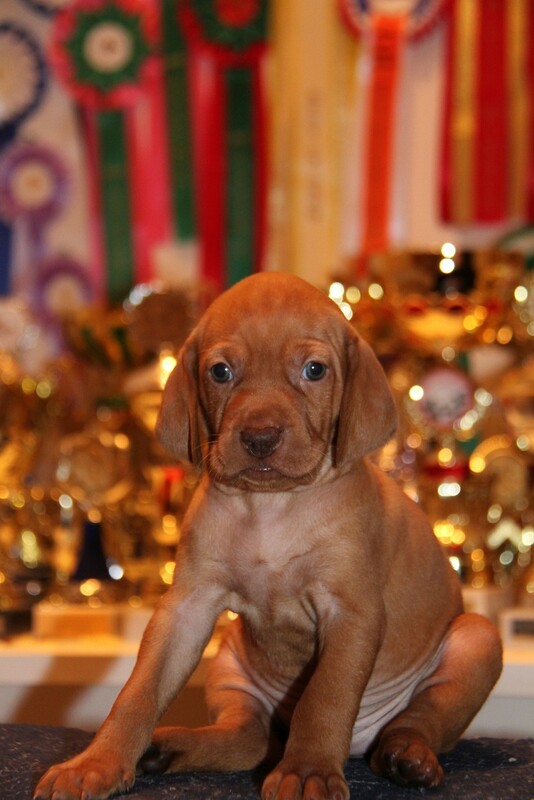 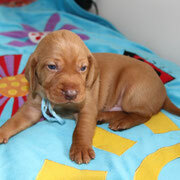 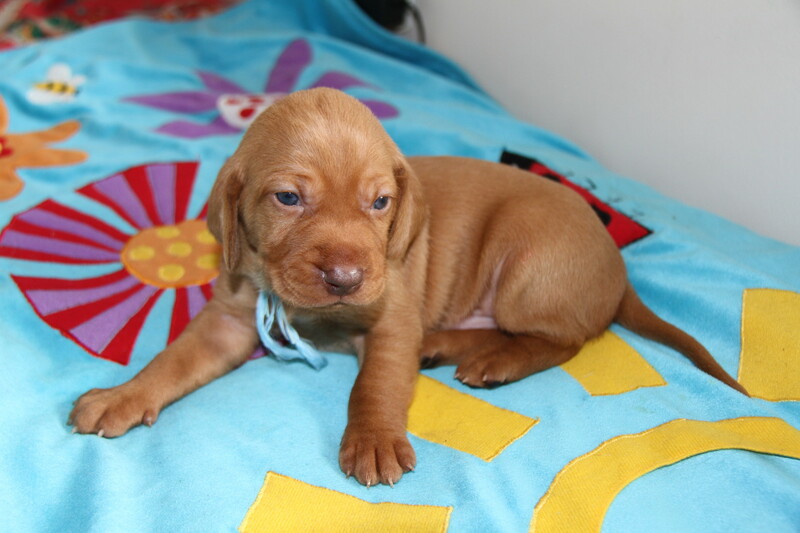 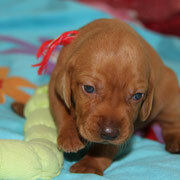 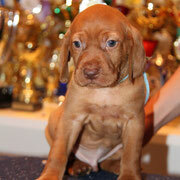 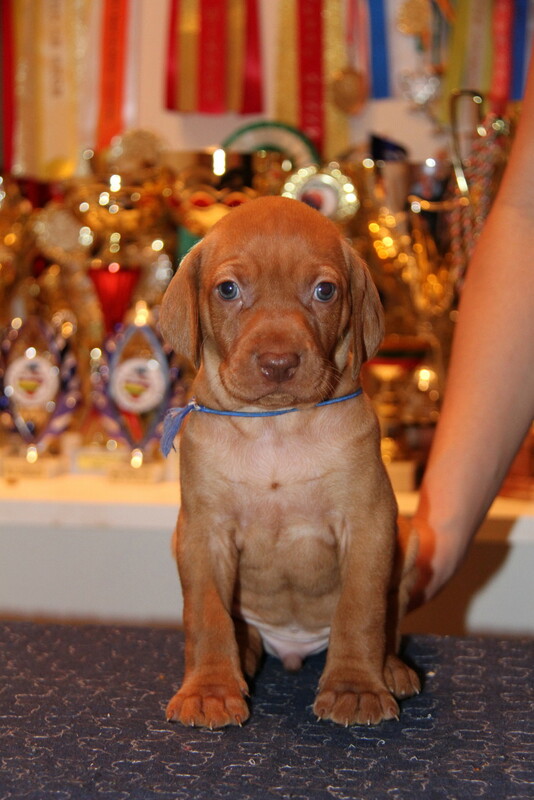 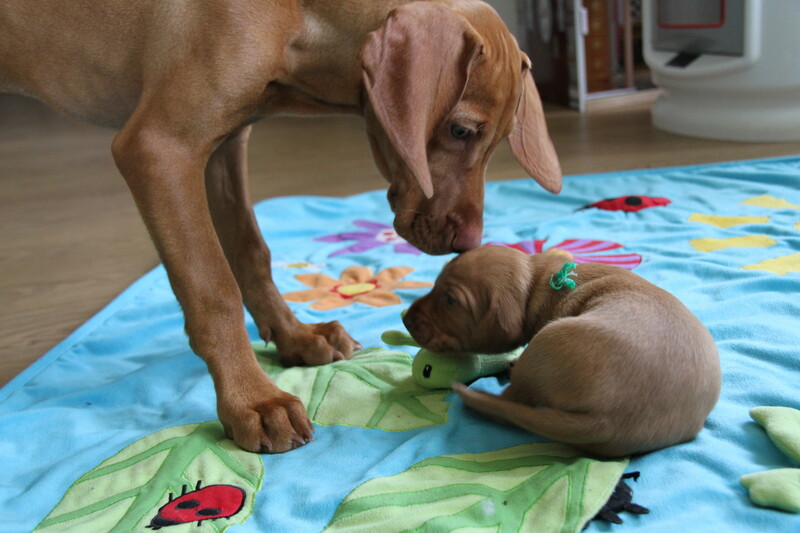 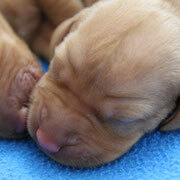 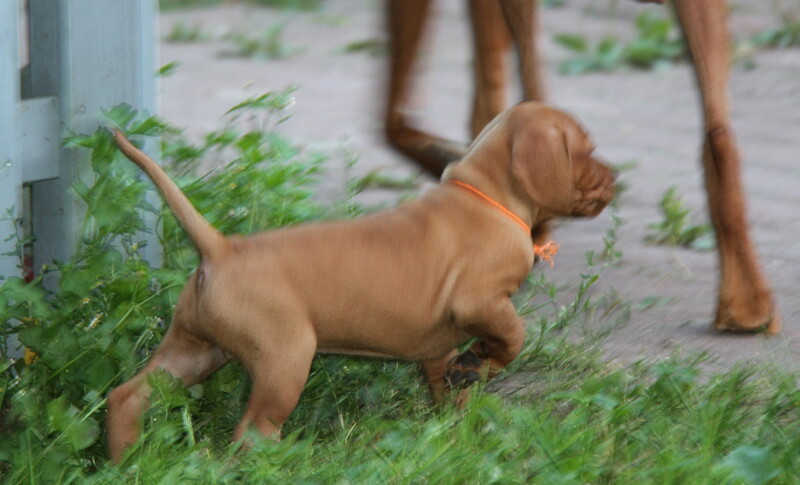 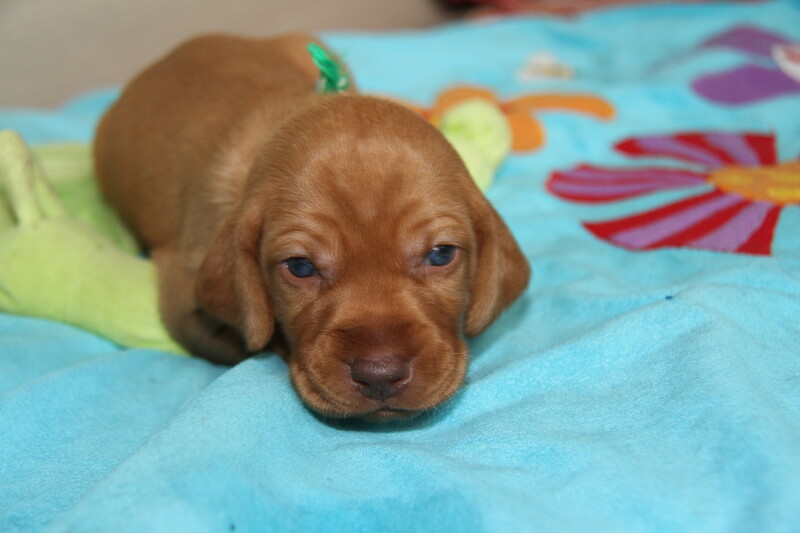 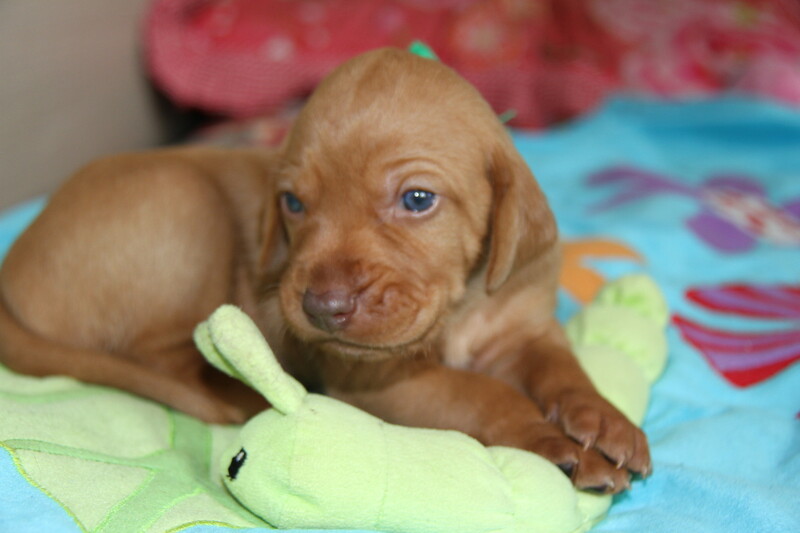 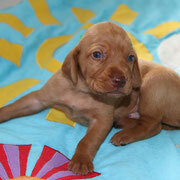 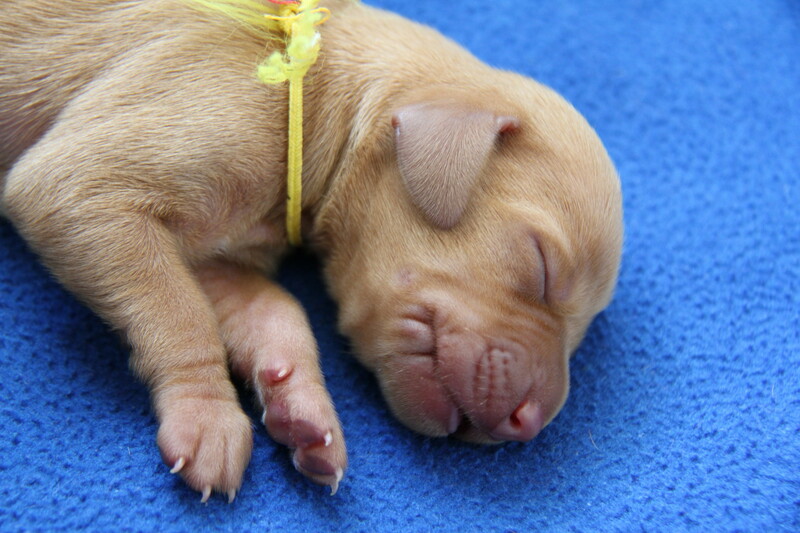 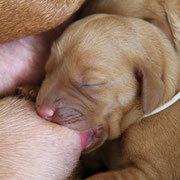 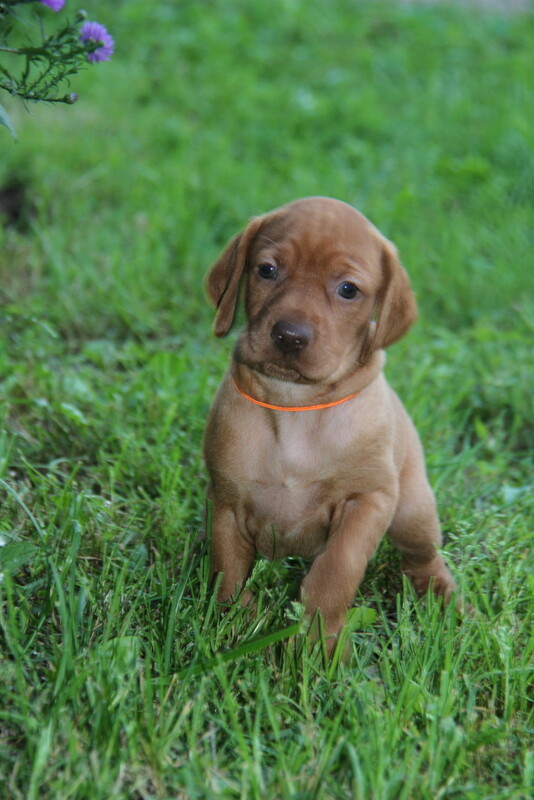 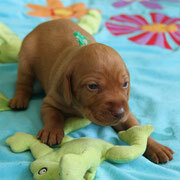 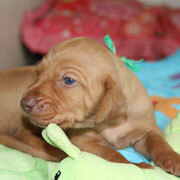 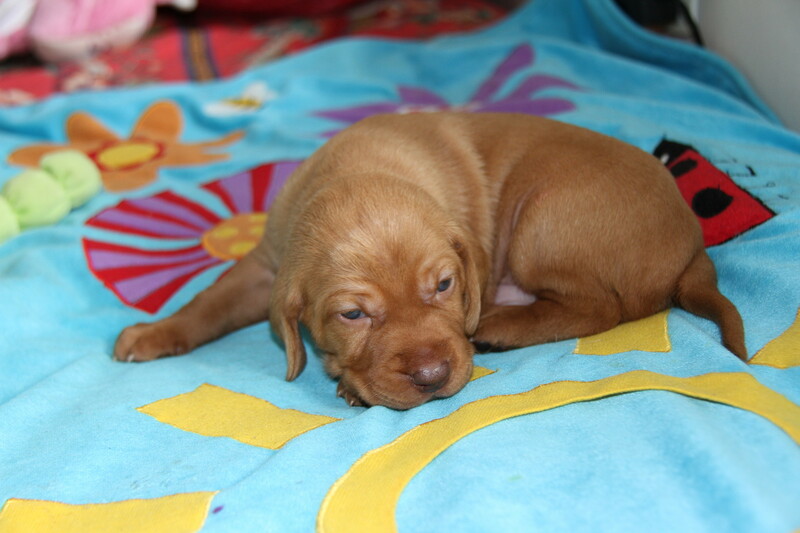 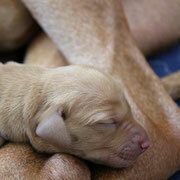 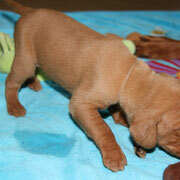 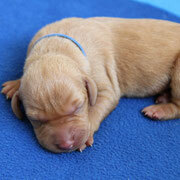 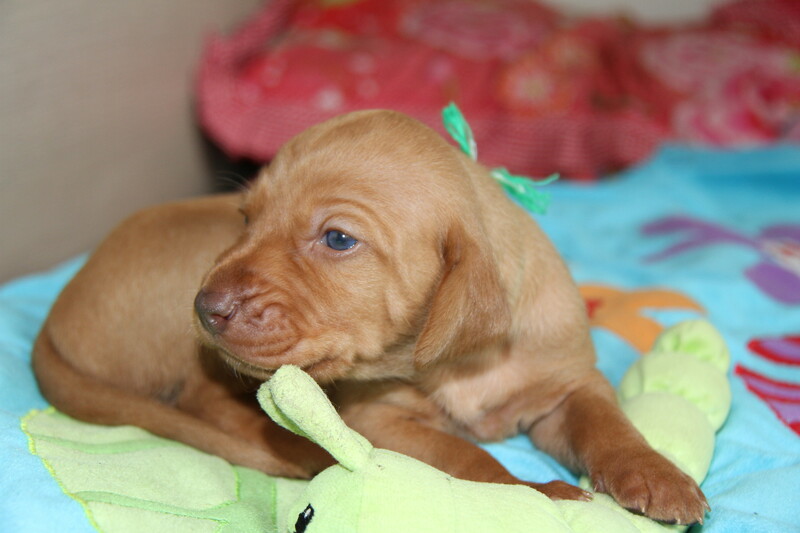 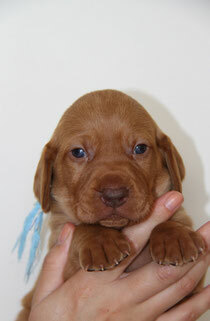 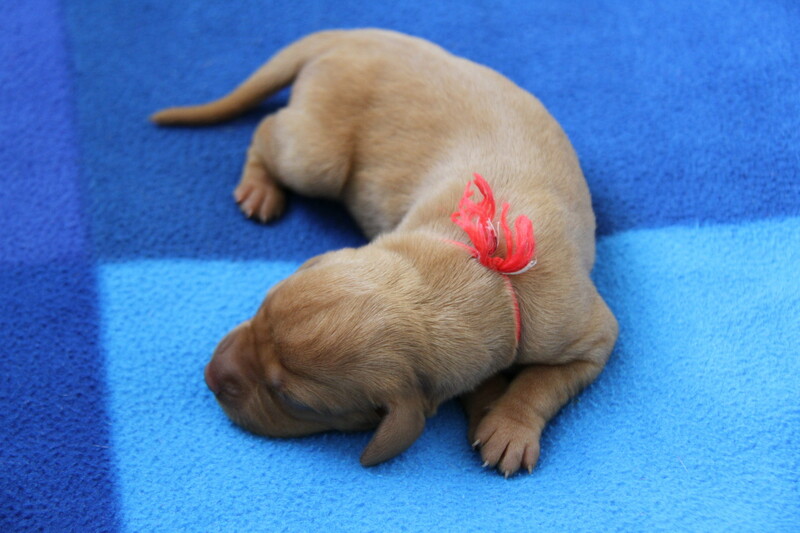 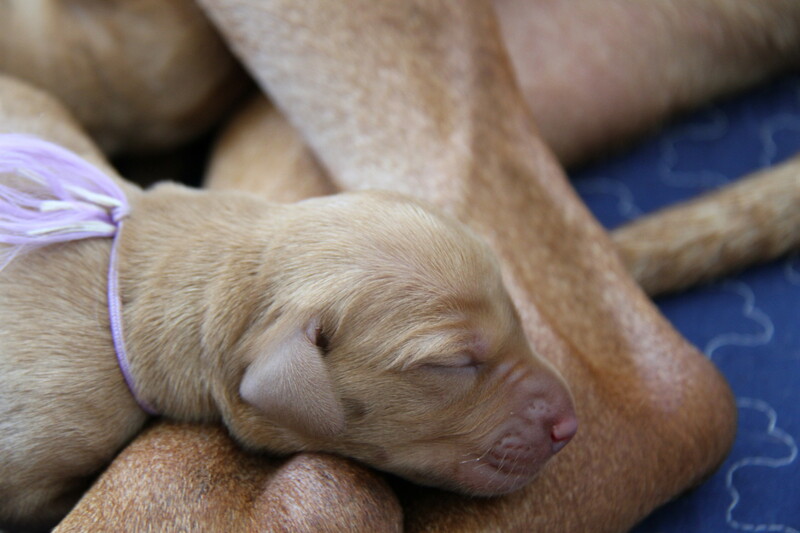 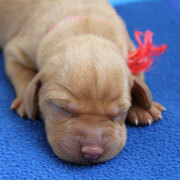 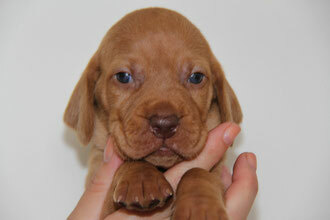 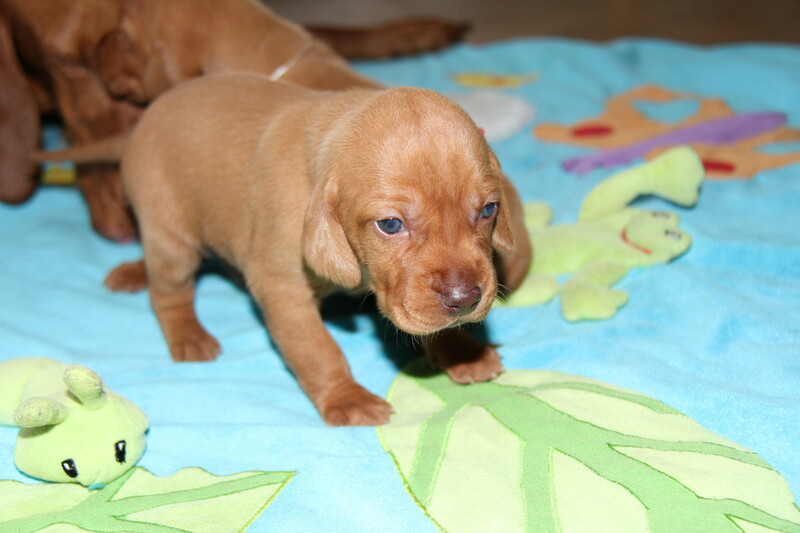 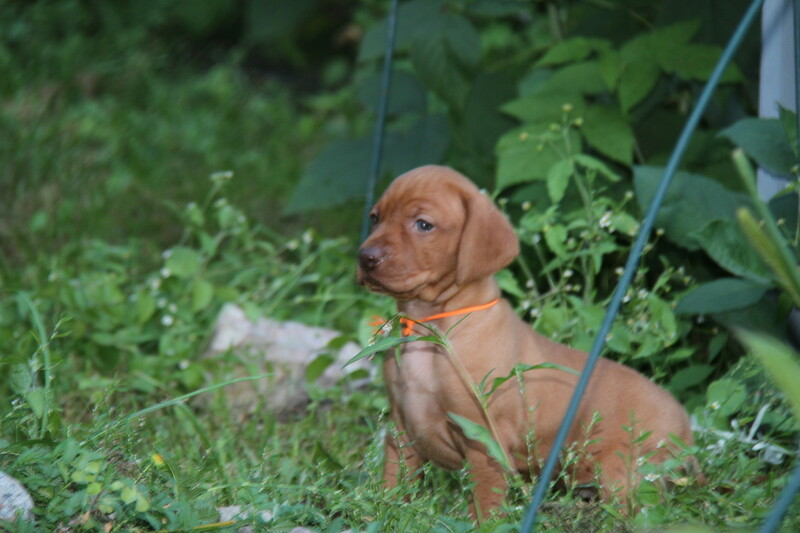 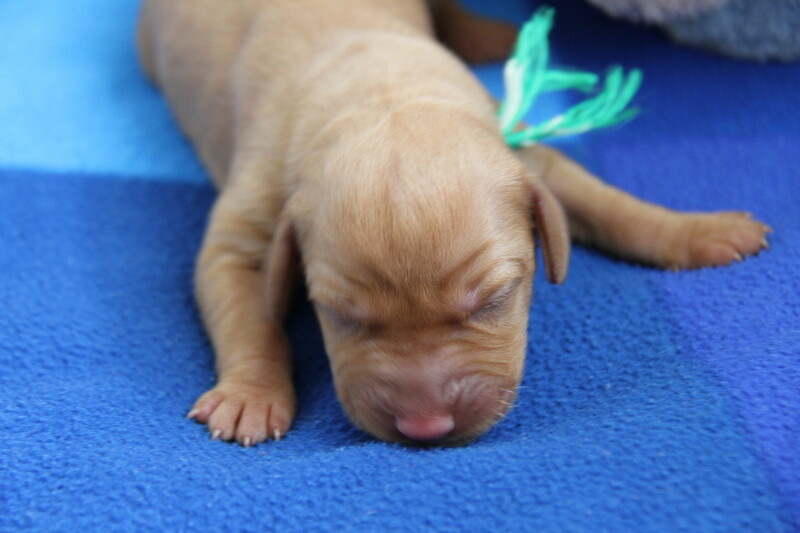 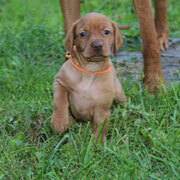 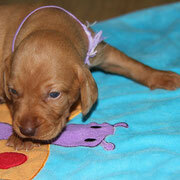 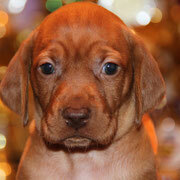 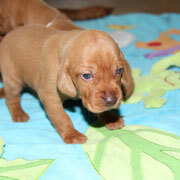 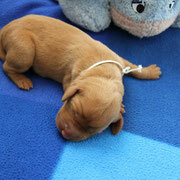 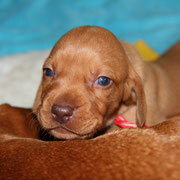 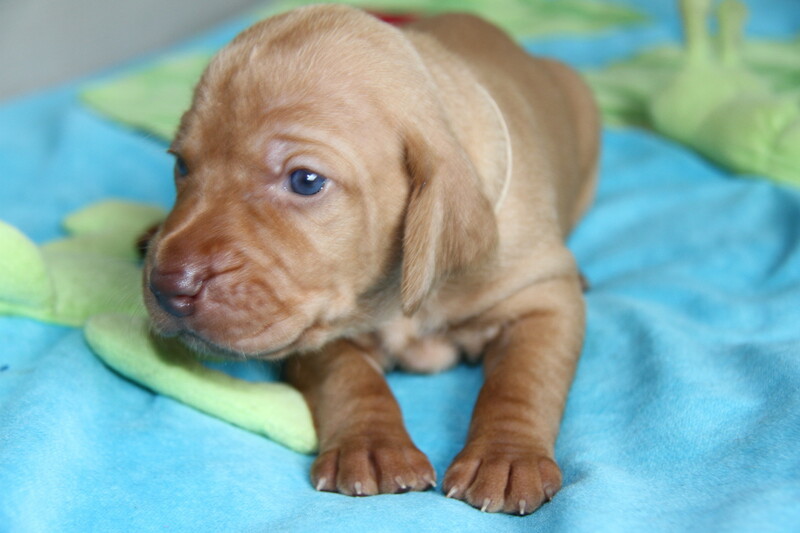 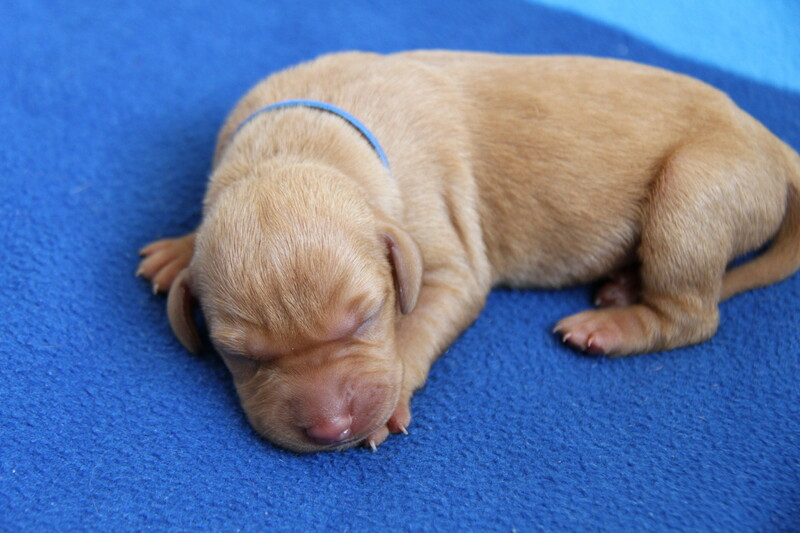 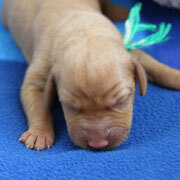 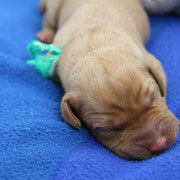 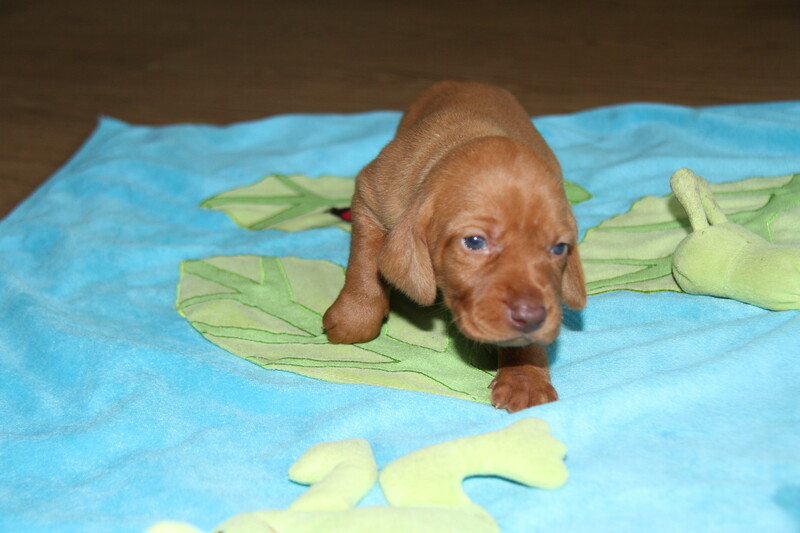 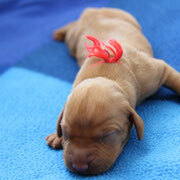 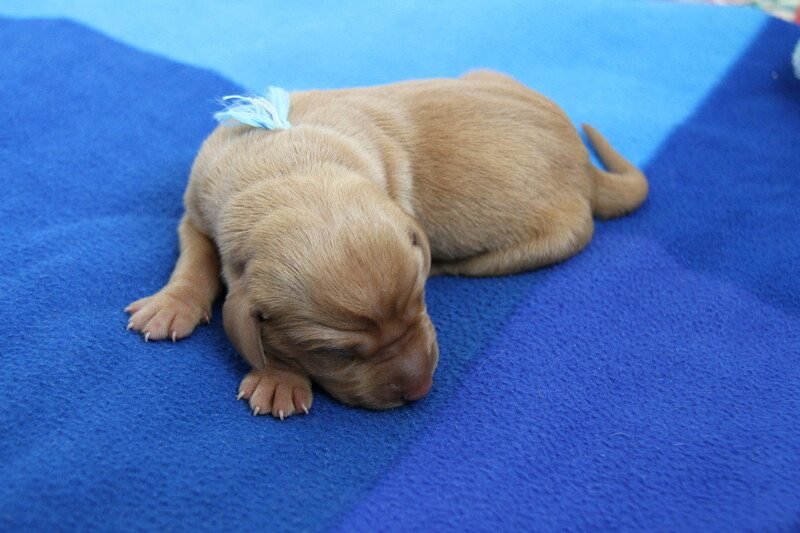 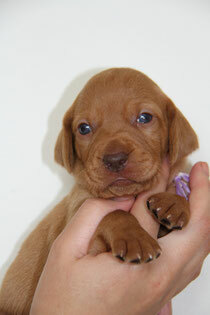 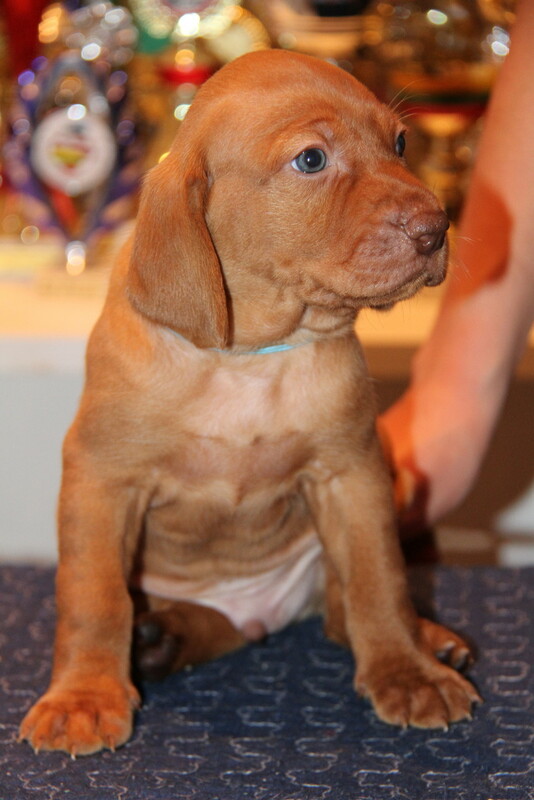 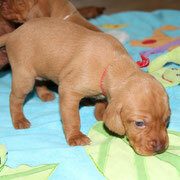 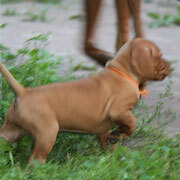 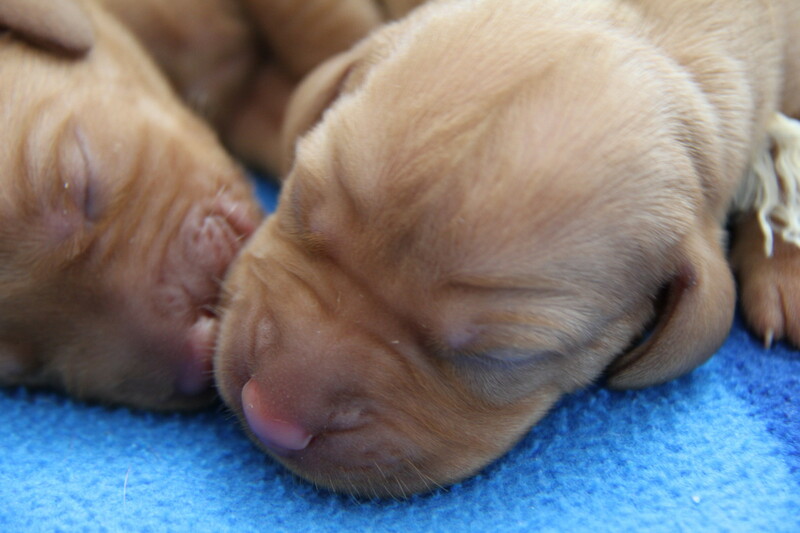 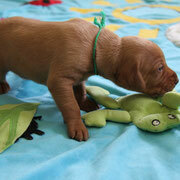 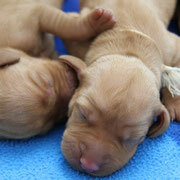 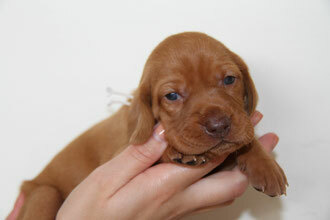 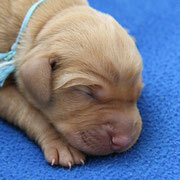 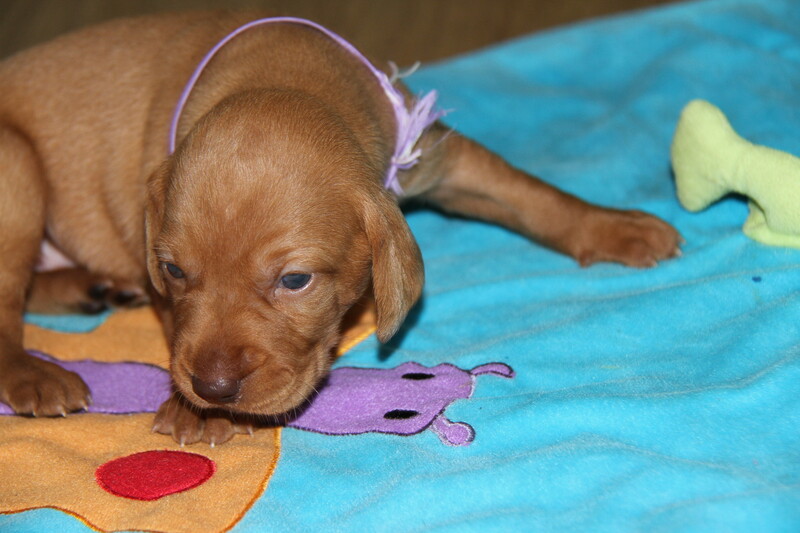 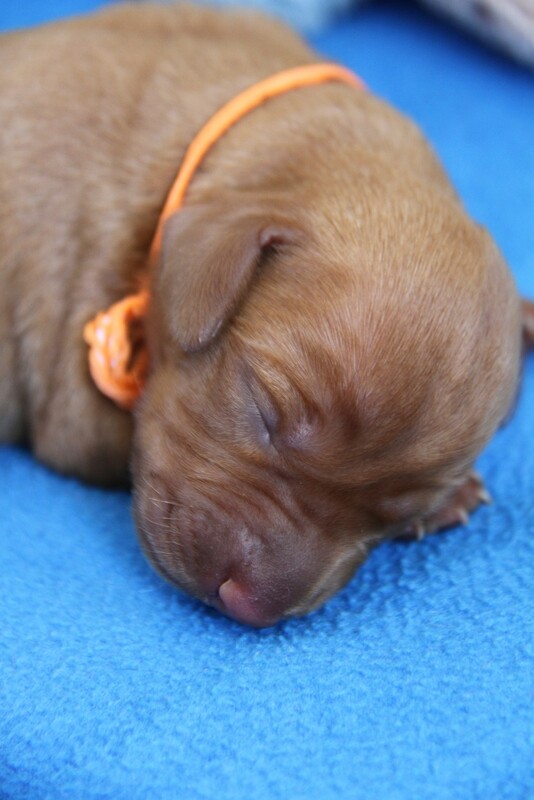 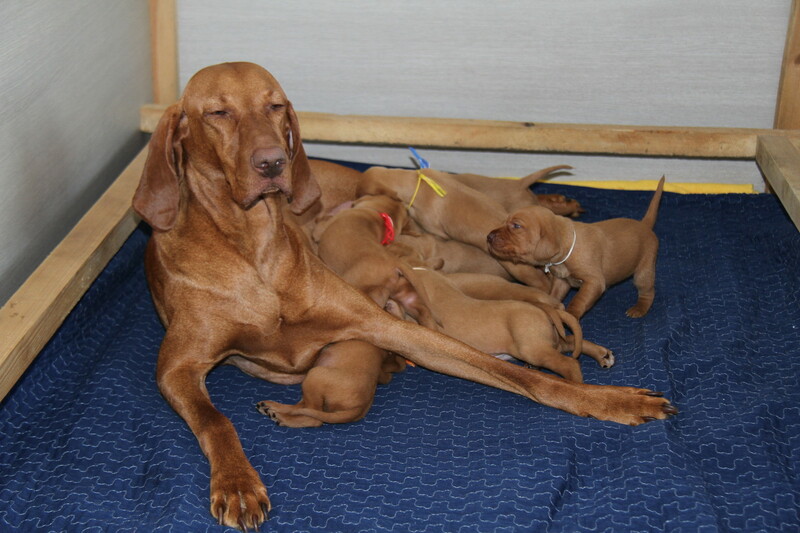 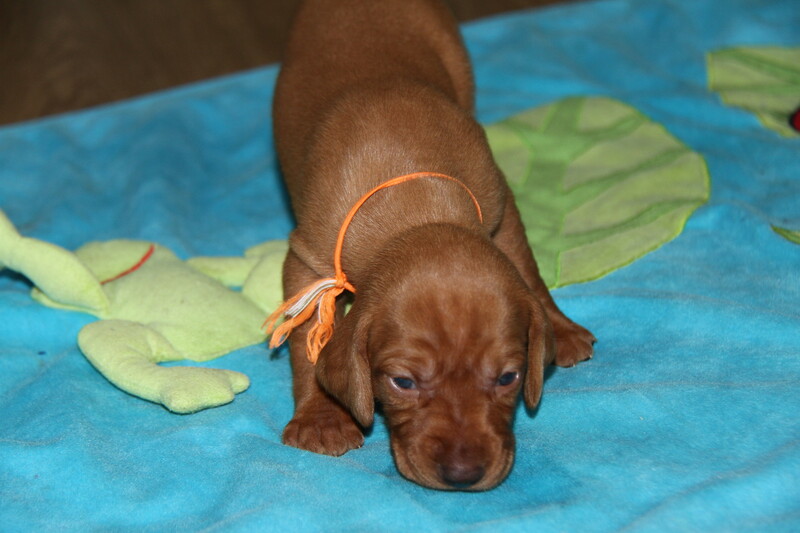 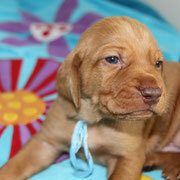 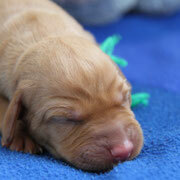 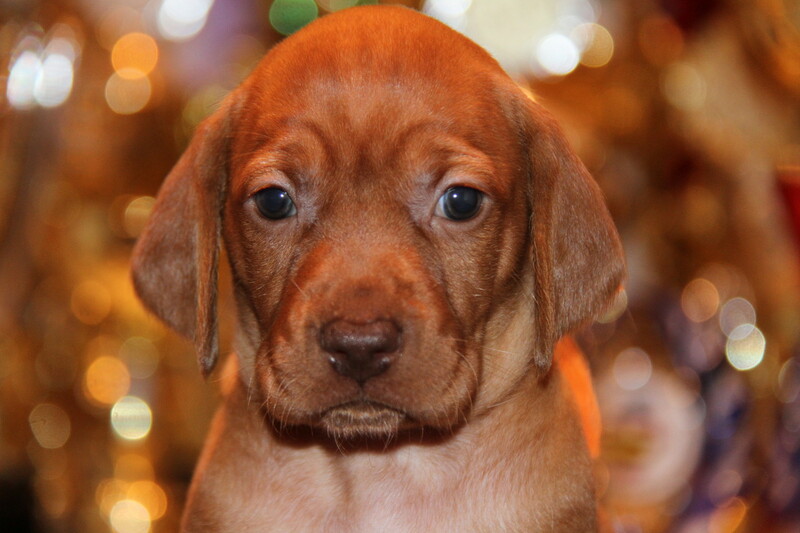 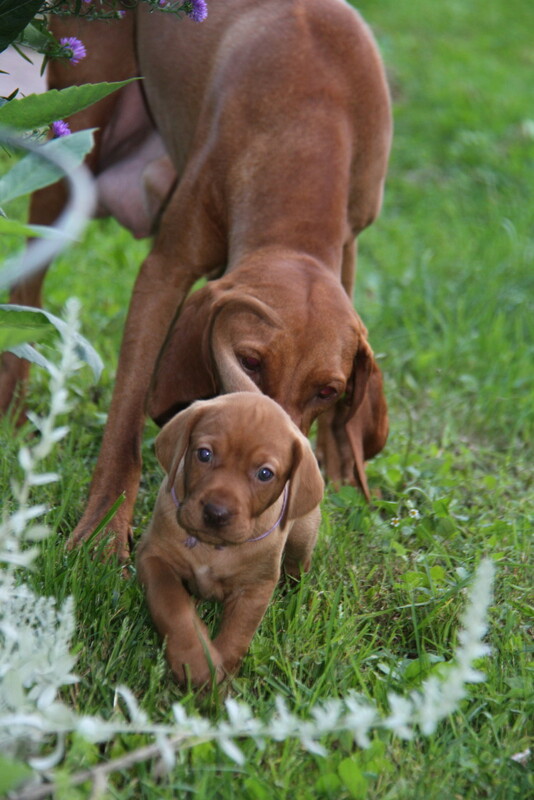 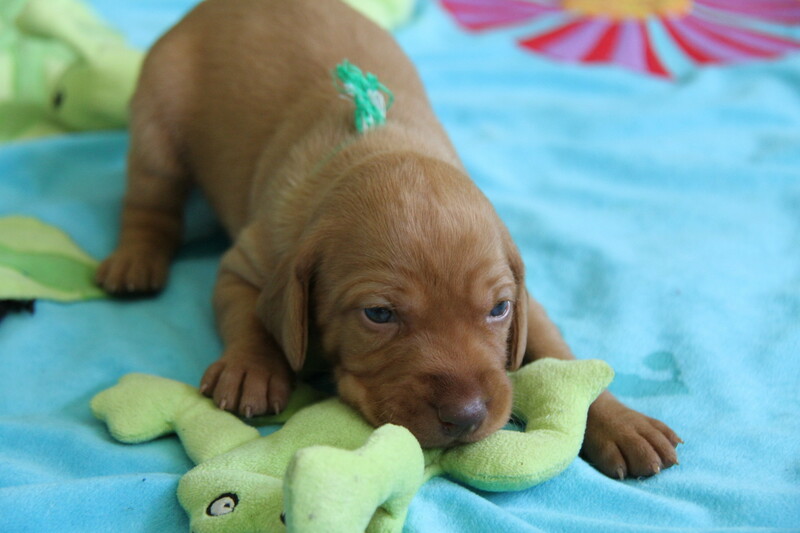 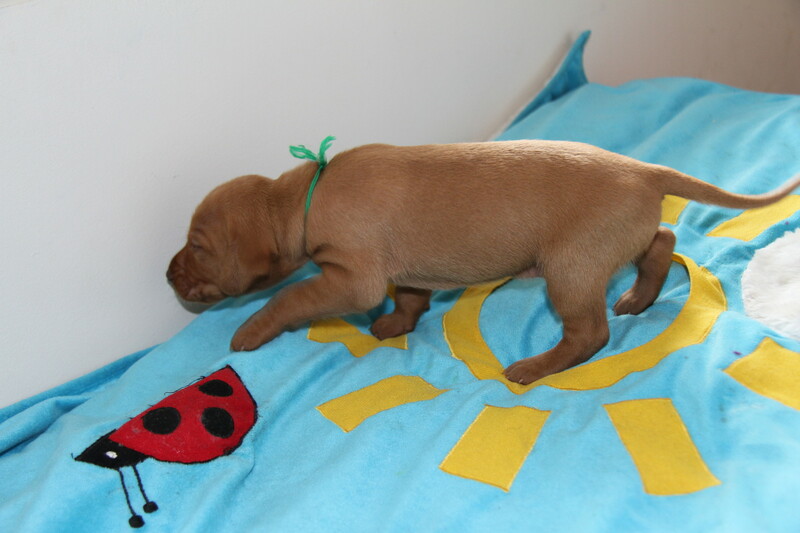 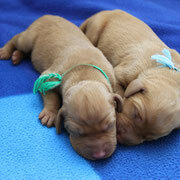 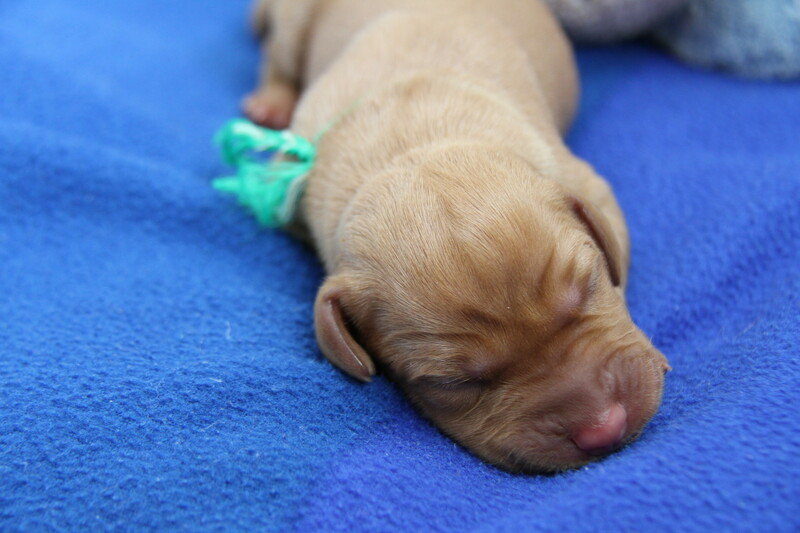 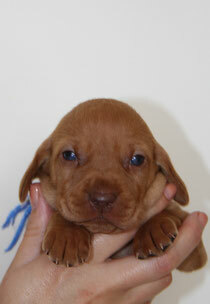 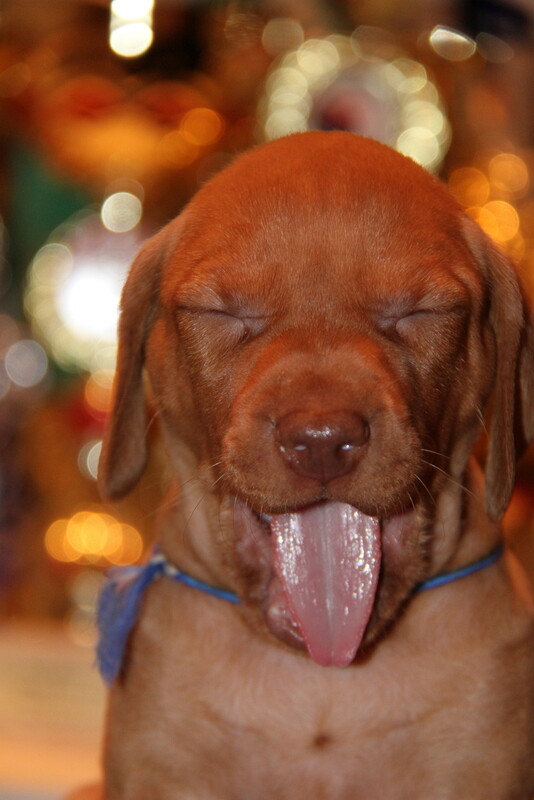 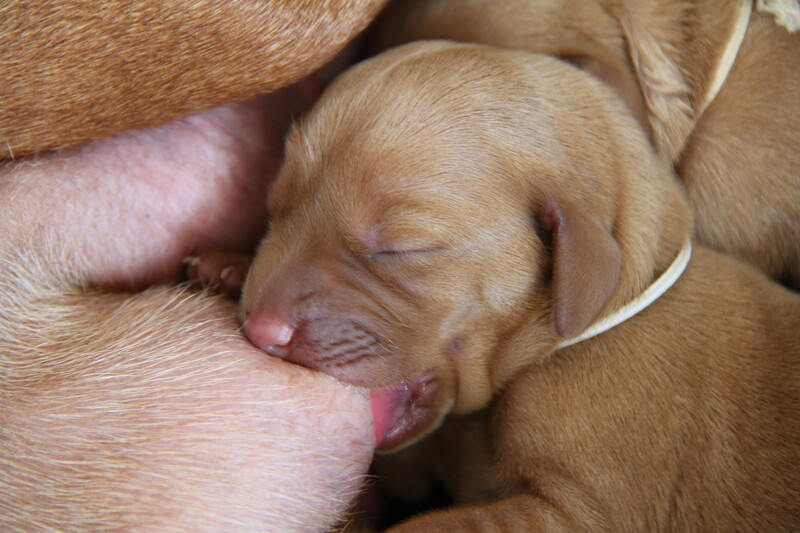 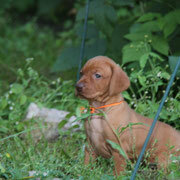 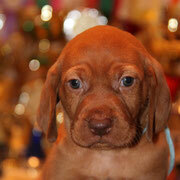 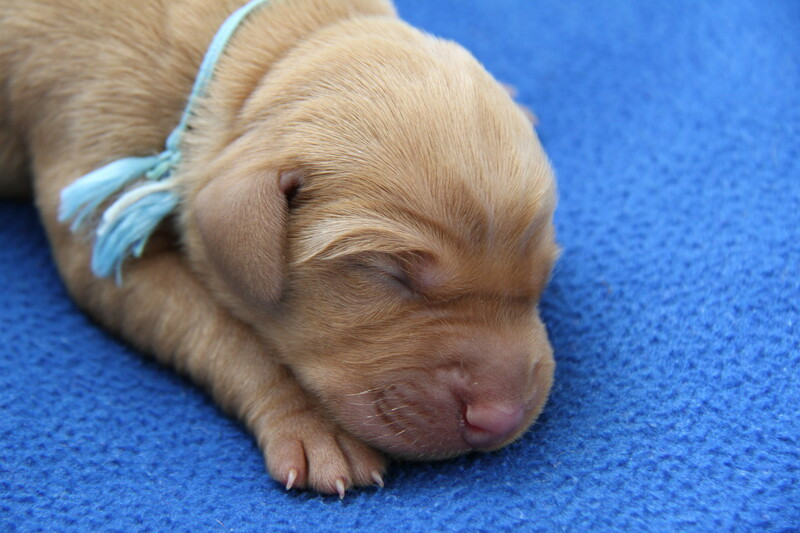 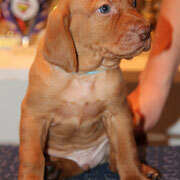 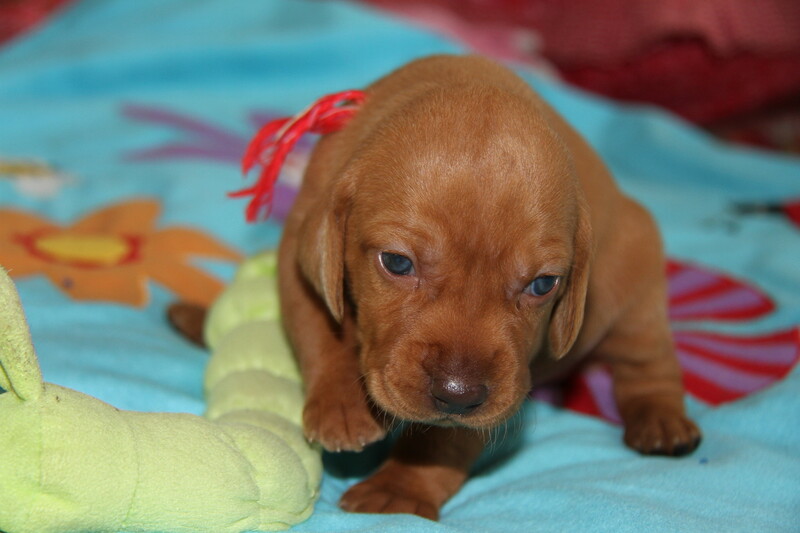 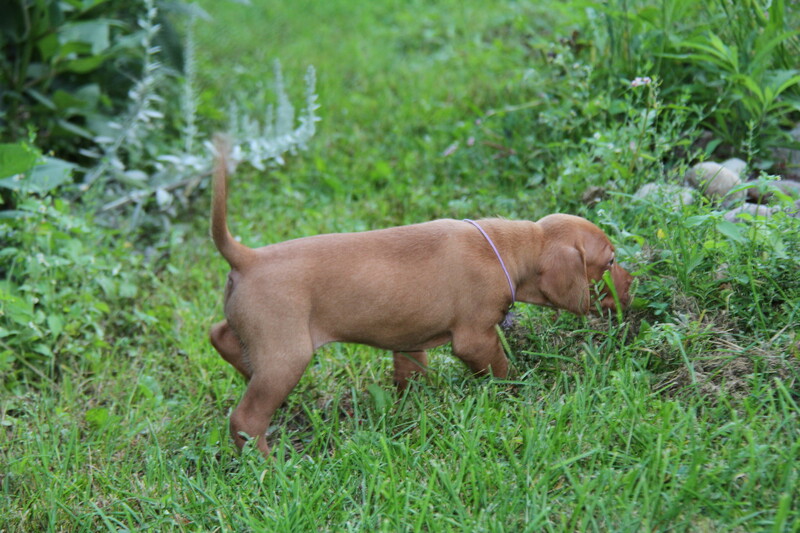 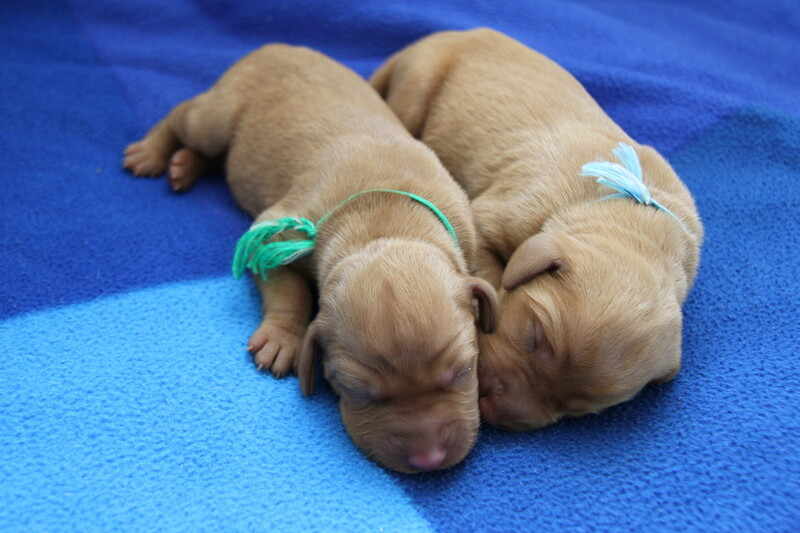 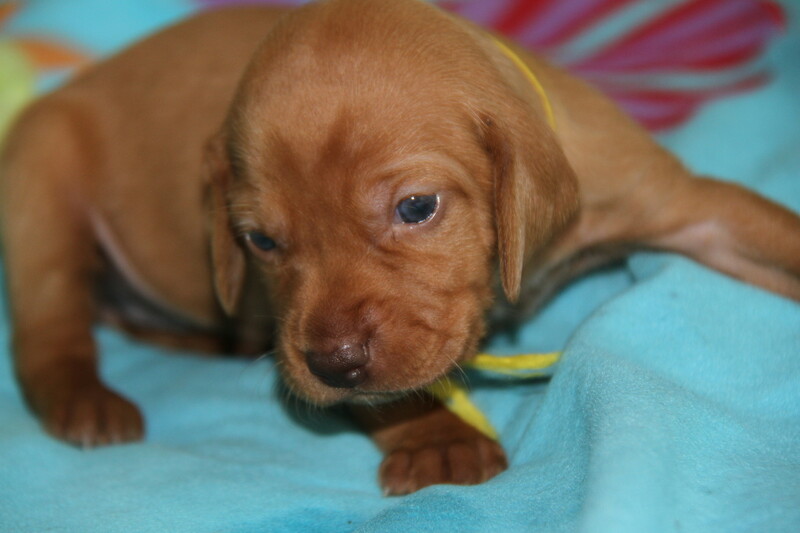 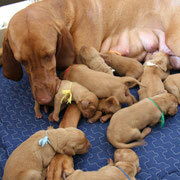 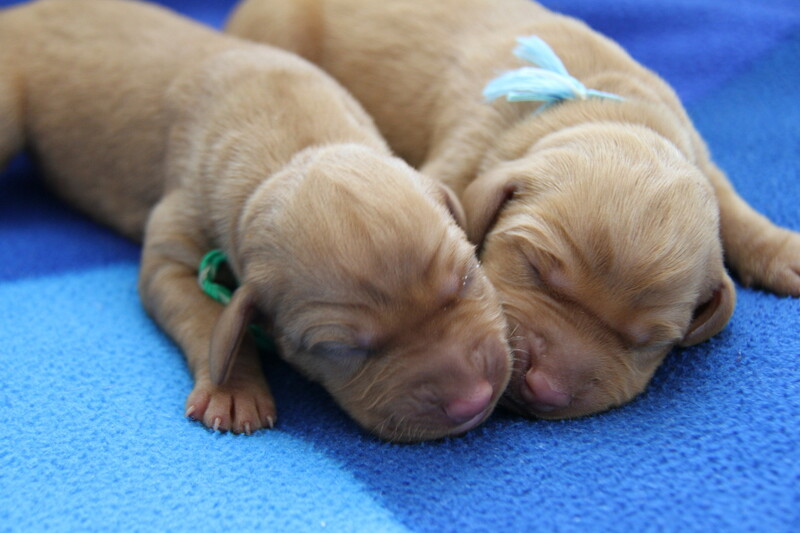 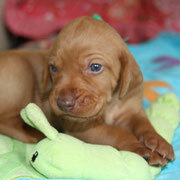 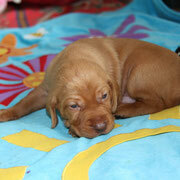 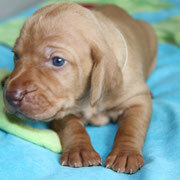 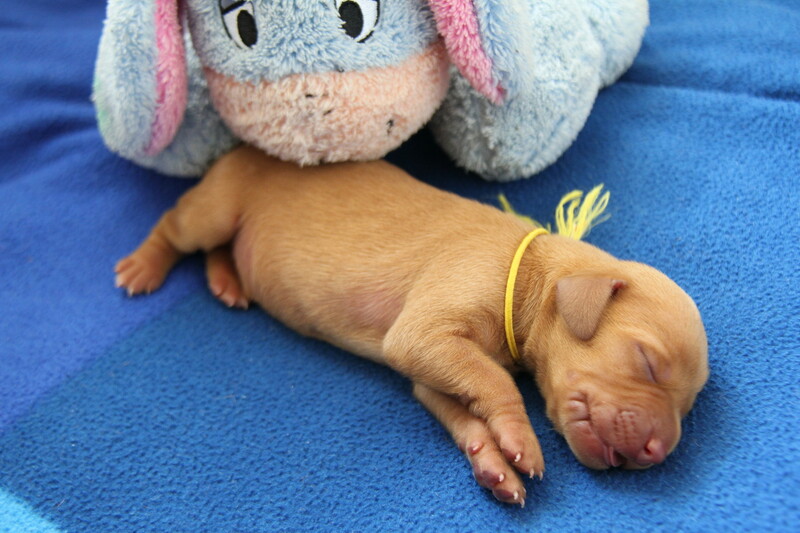 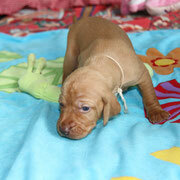 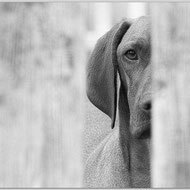 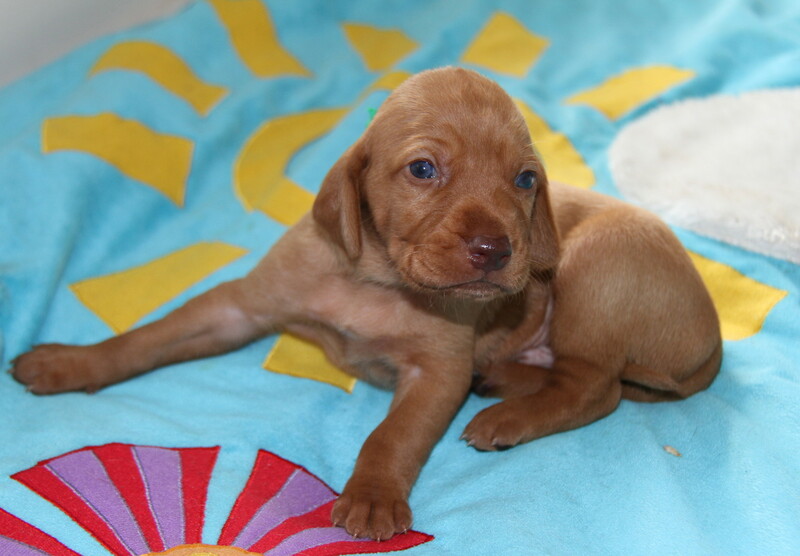 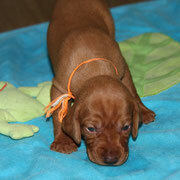 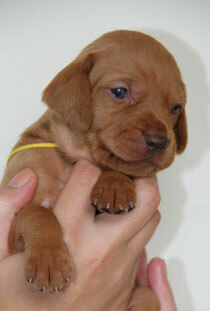 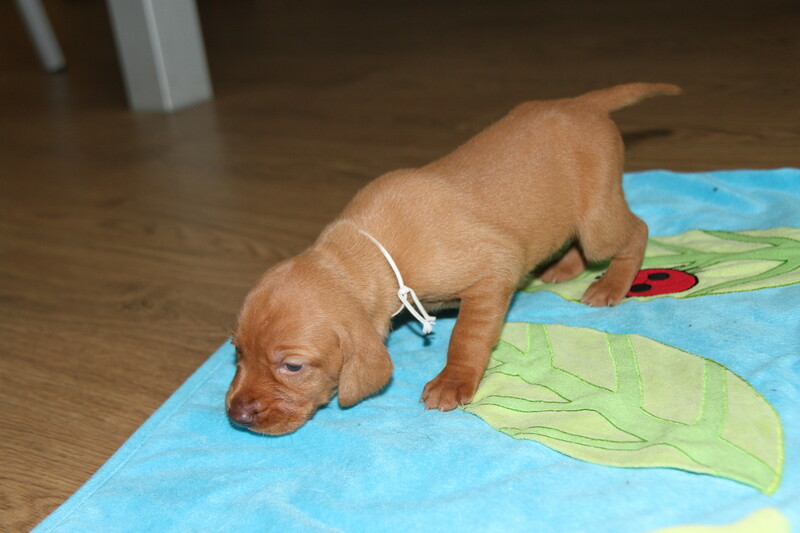 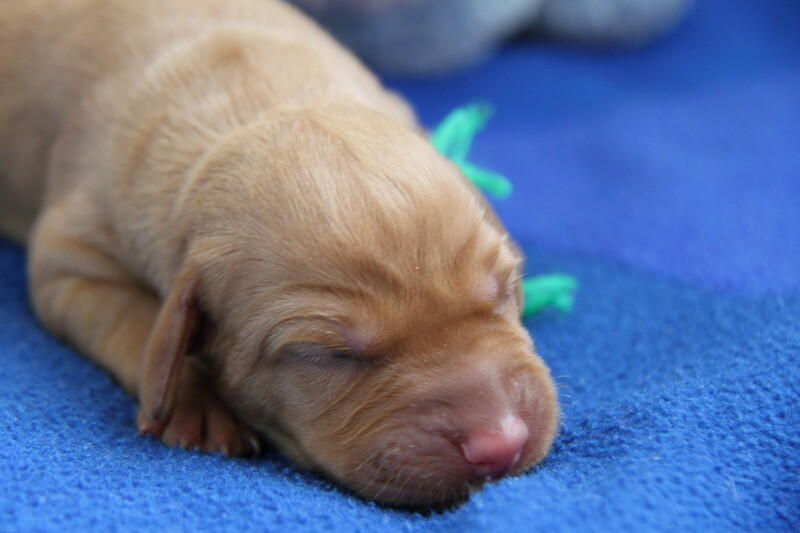 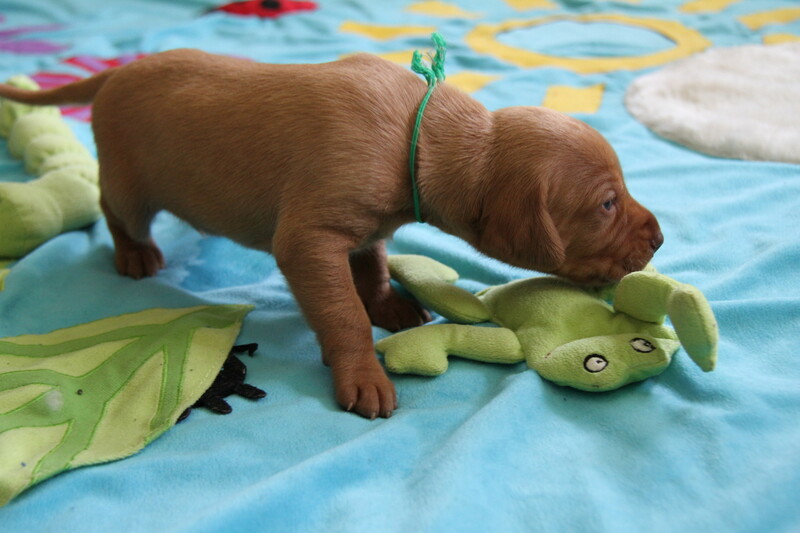 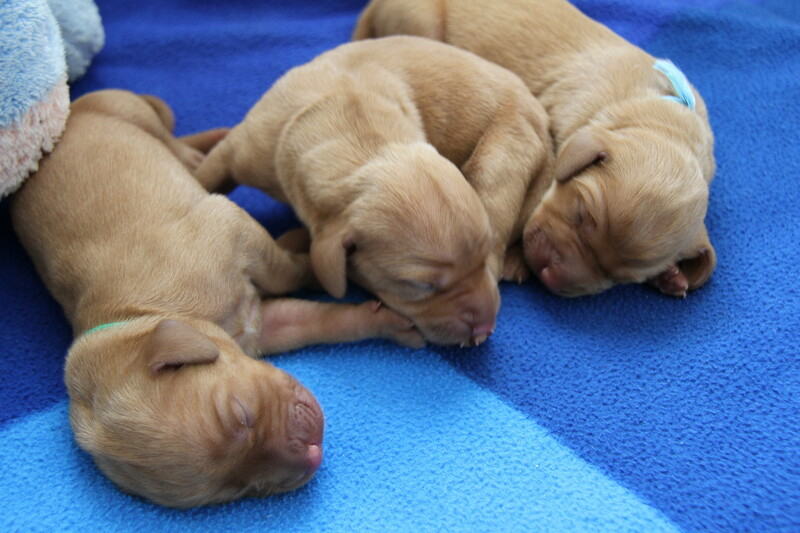 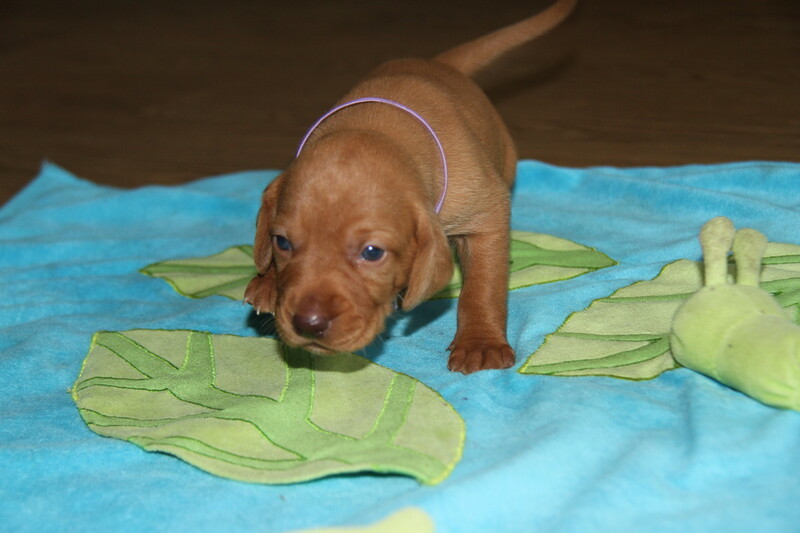 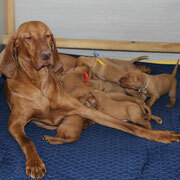 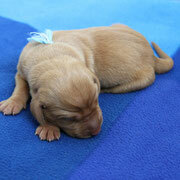 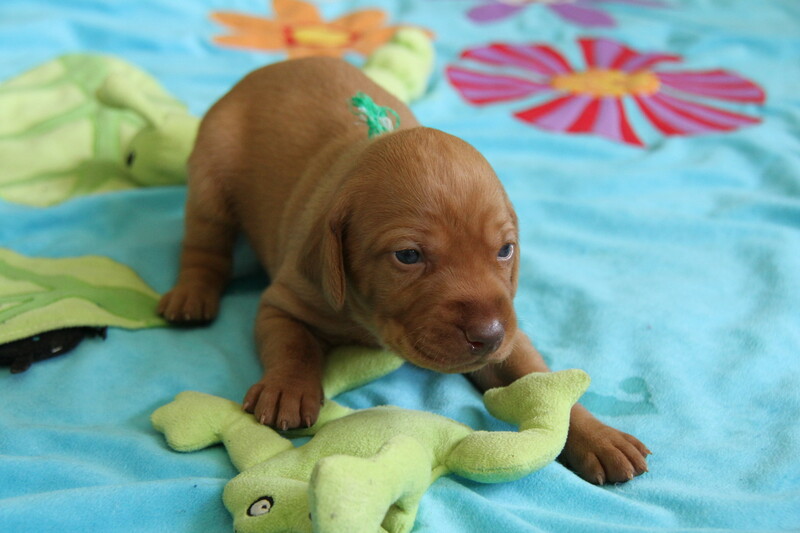 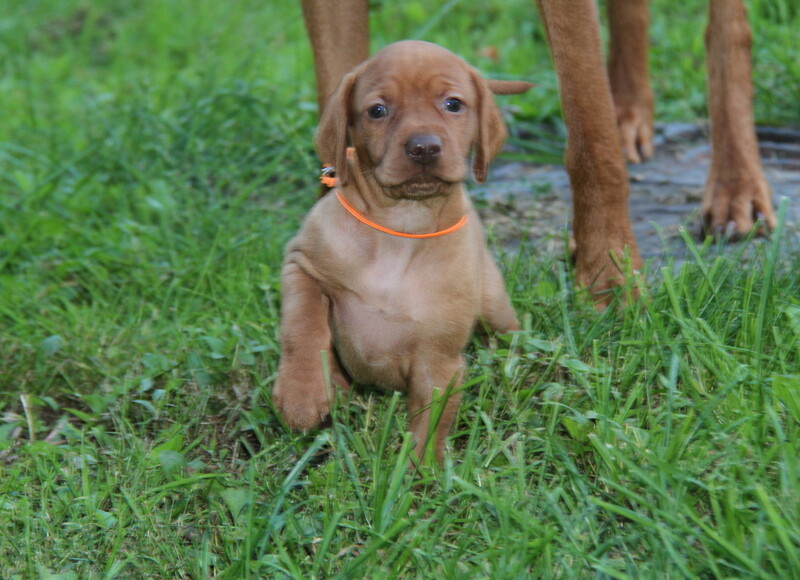 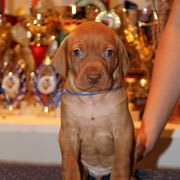 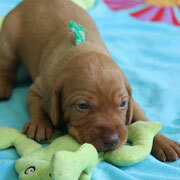 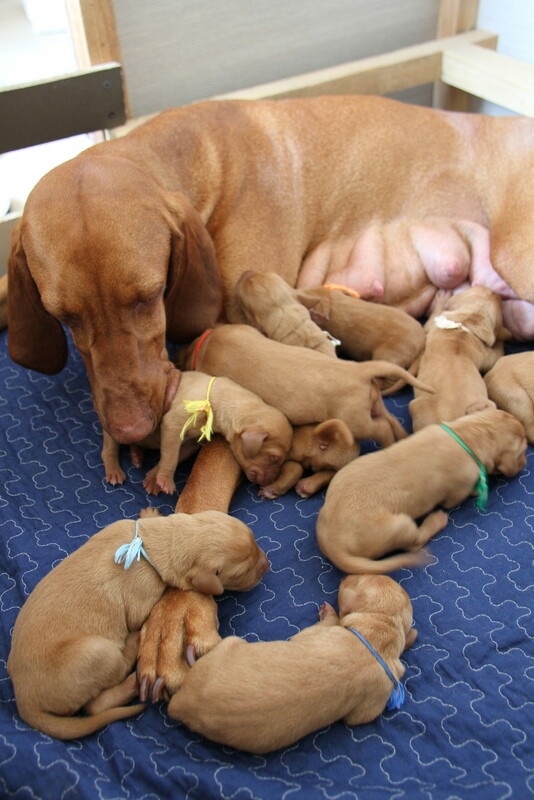 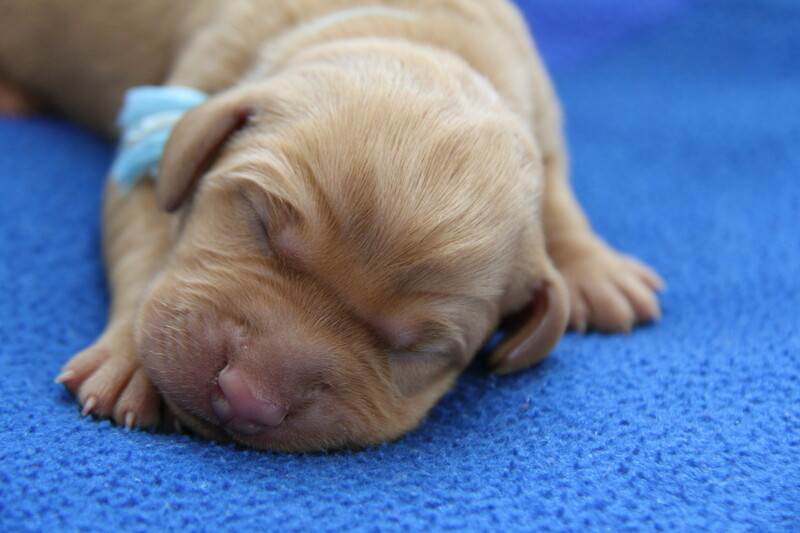 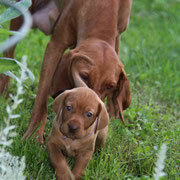 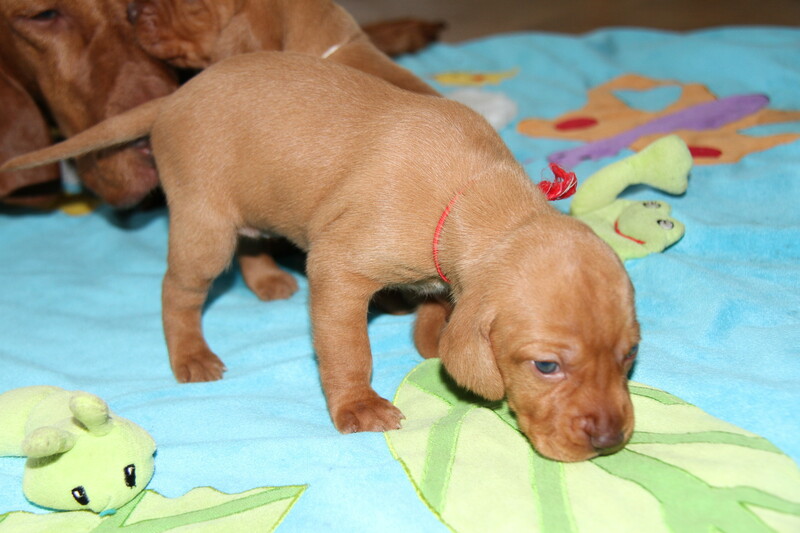 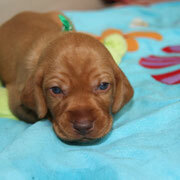 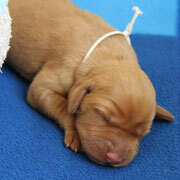 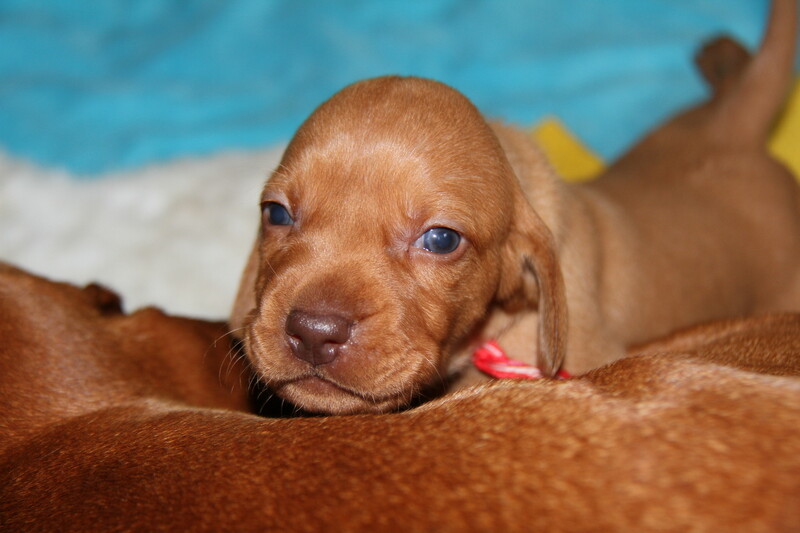 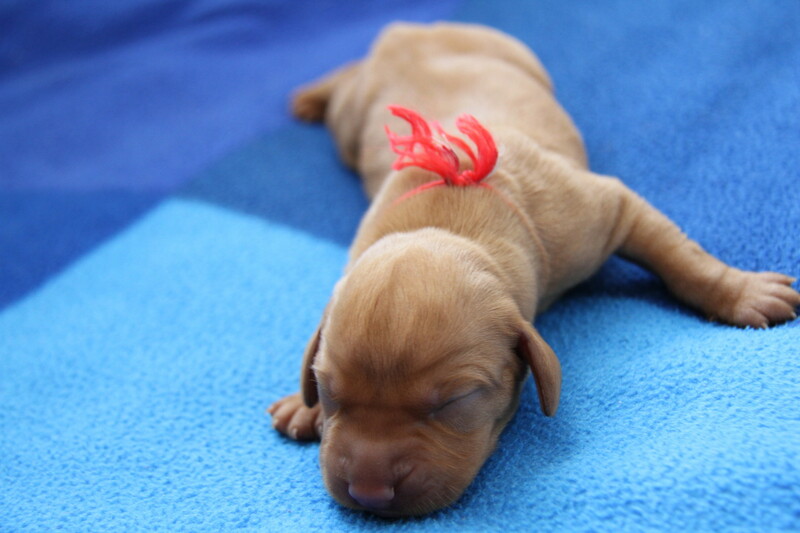 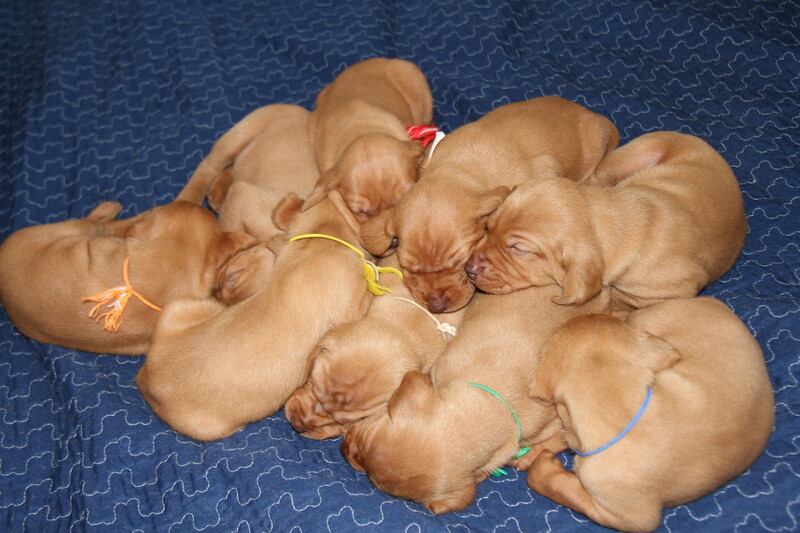 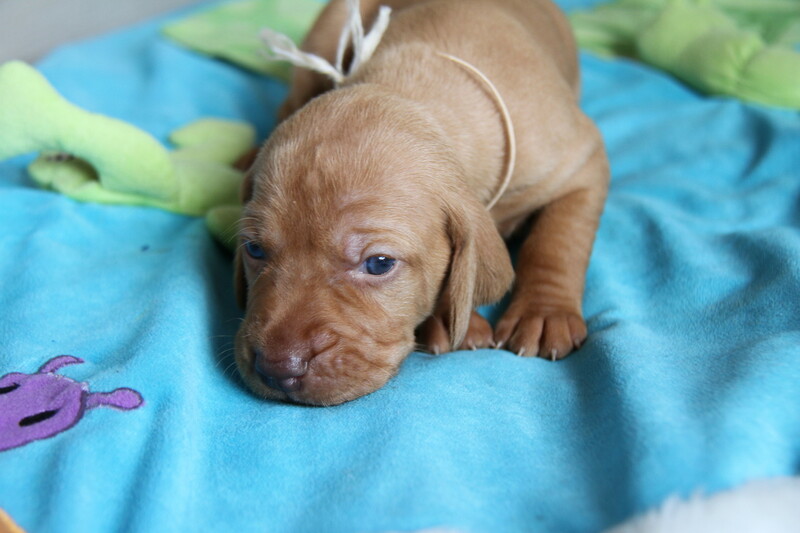 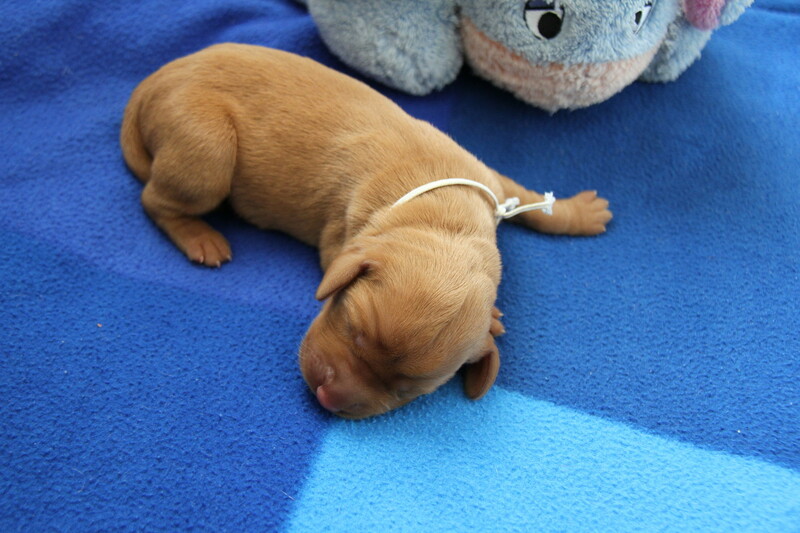 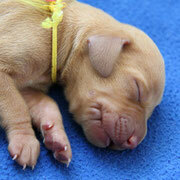 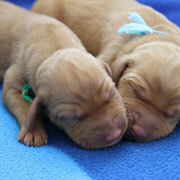 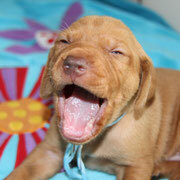 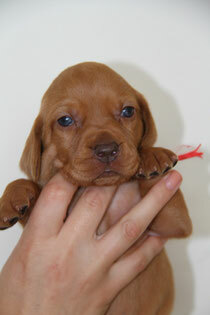 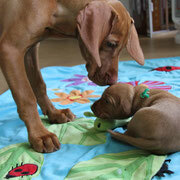 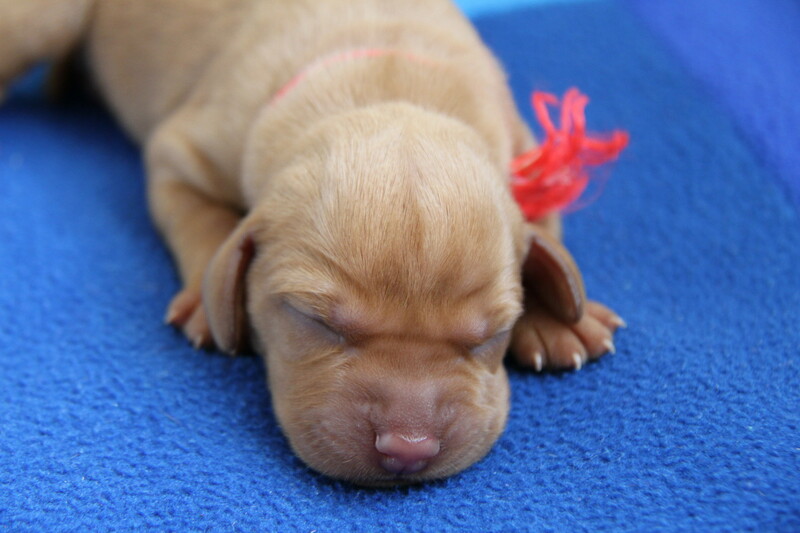 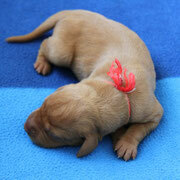 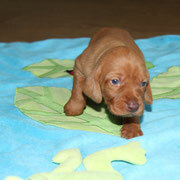 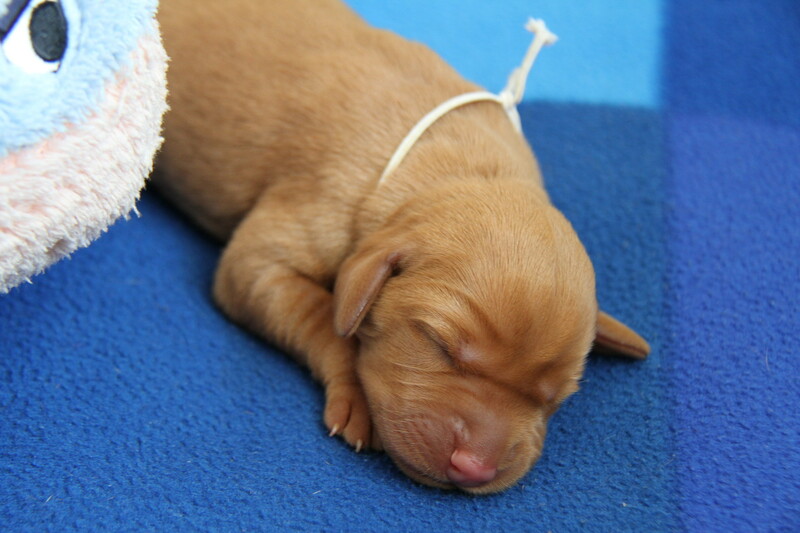 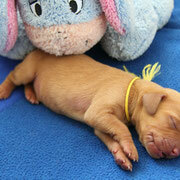 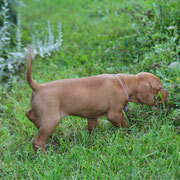 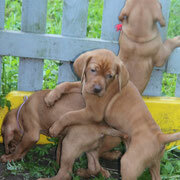 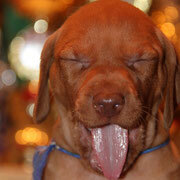 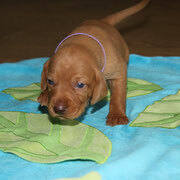 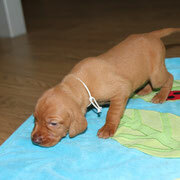 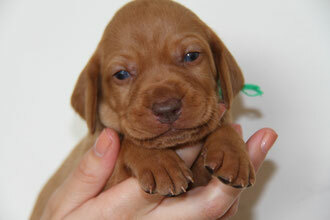 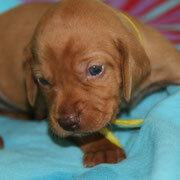 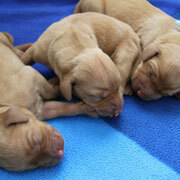 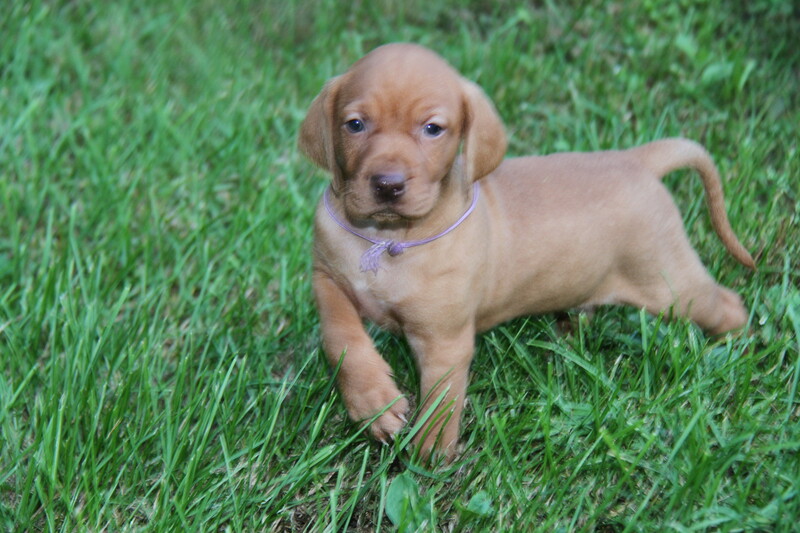 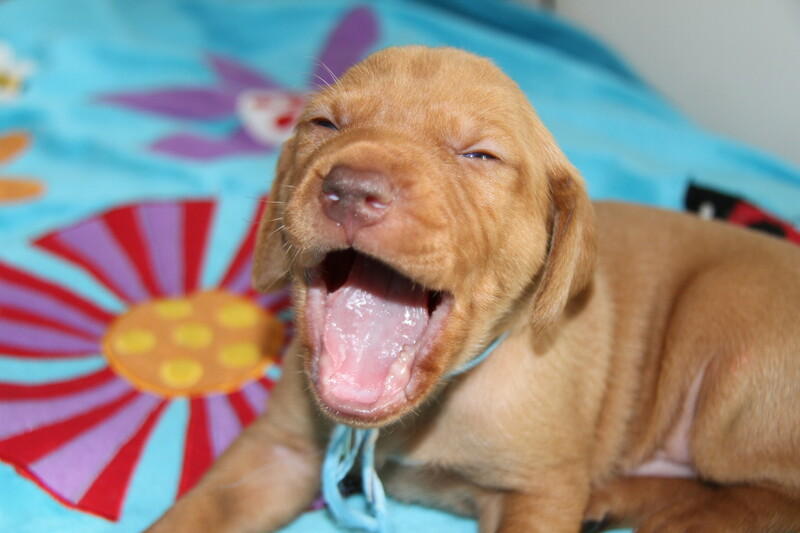 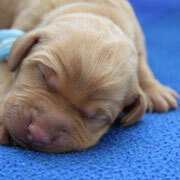 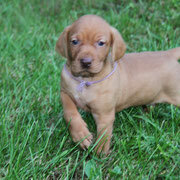 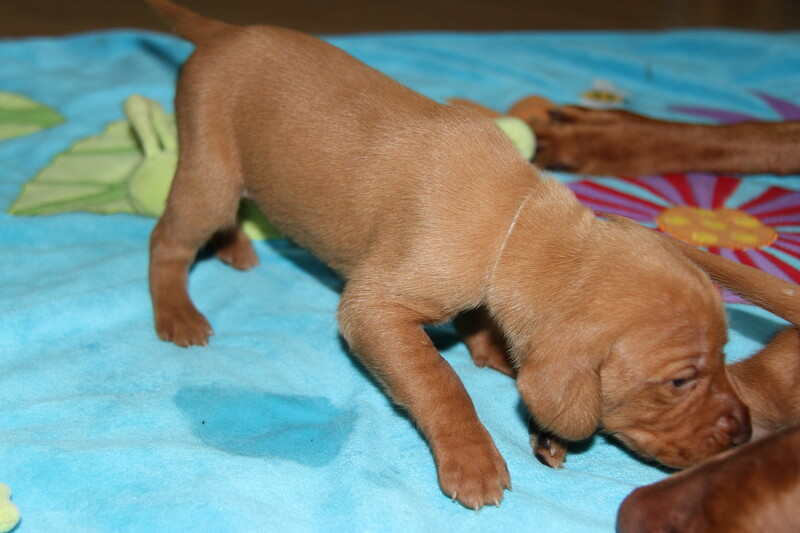 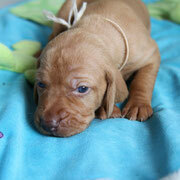 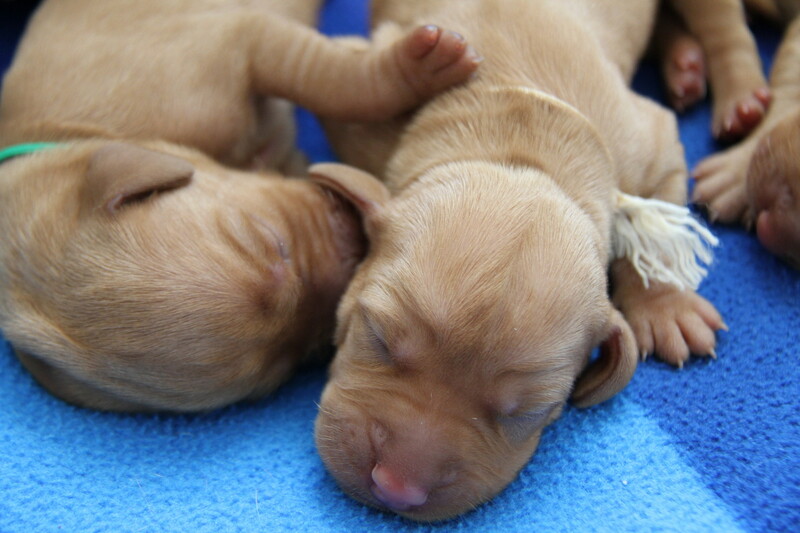 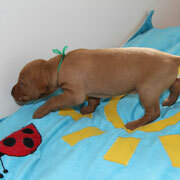 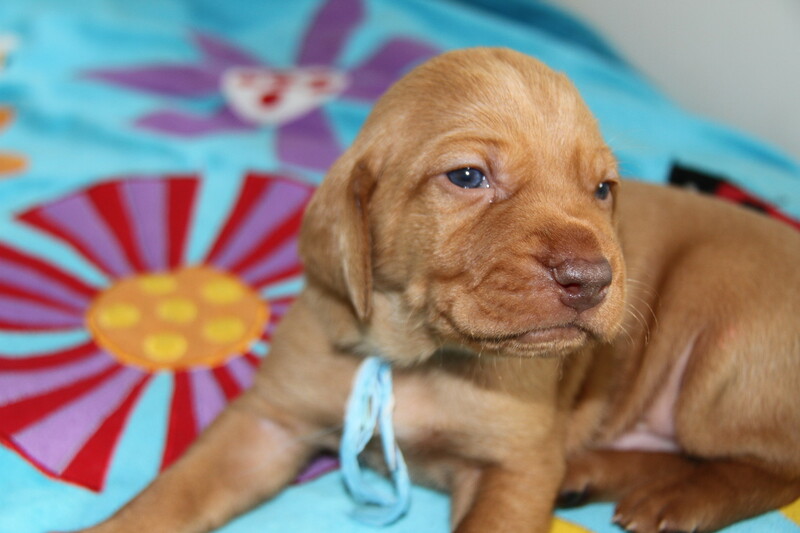 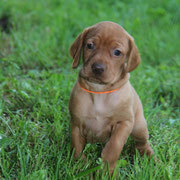 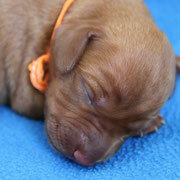 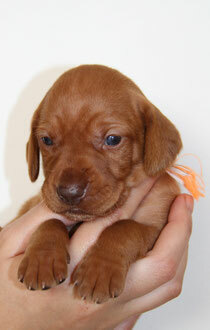 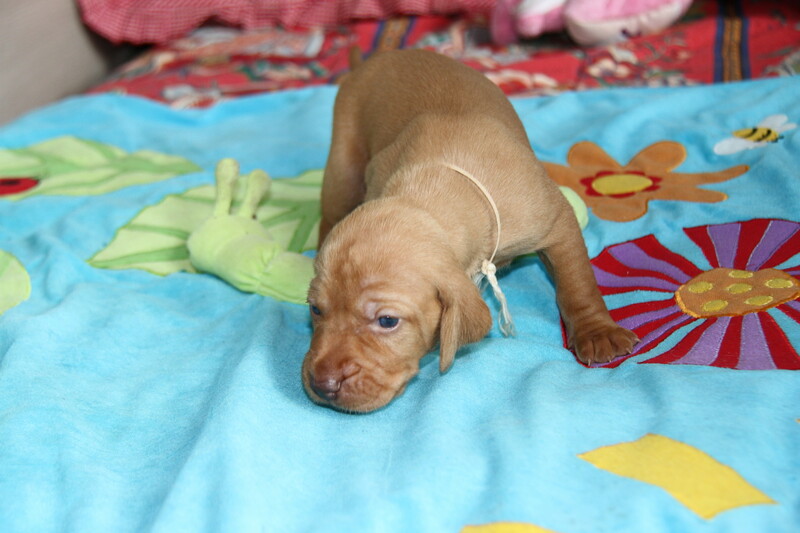 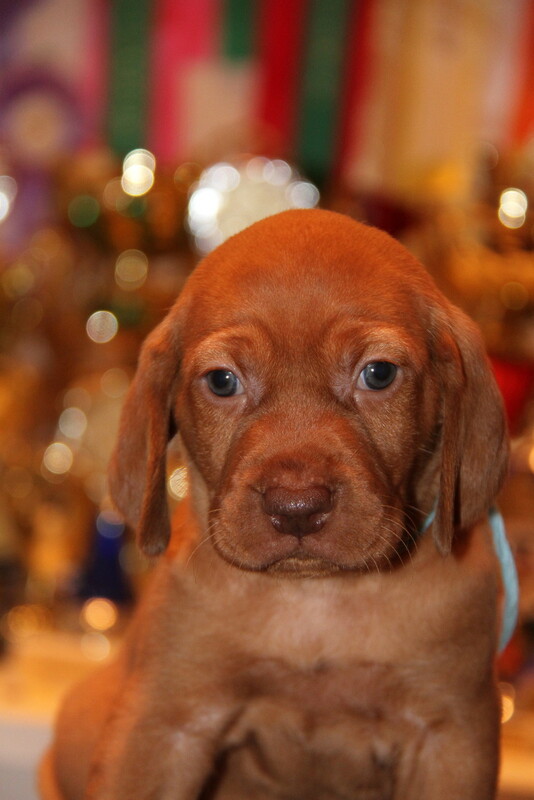 Free Jazz B... litter - vizslaslv1's JimdoPage! 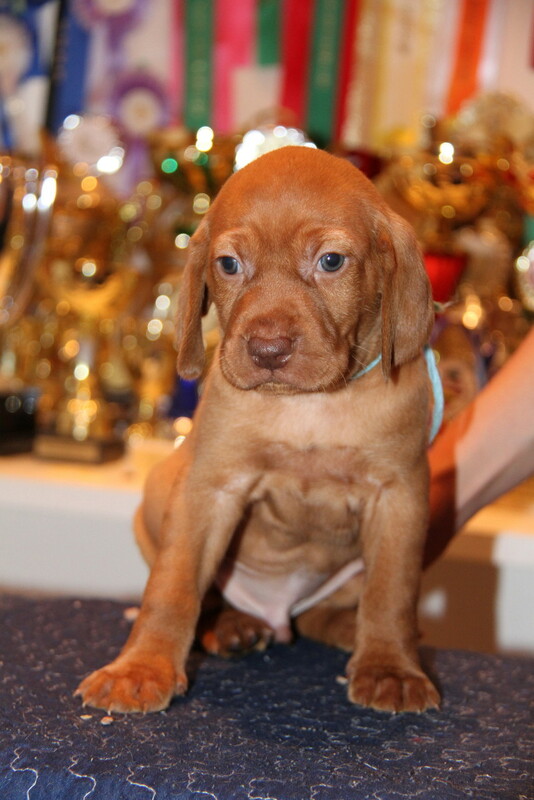 Kucēni dzimuši 2014. gada 4. augustā. 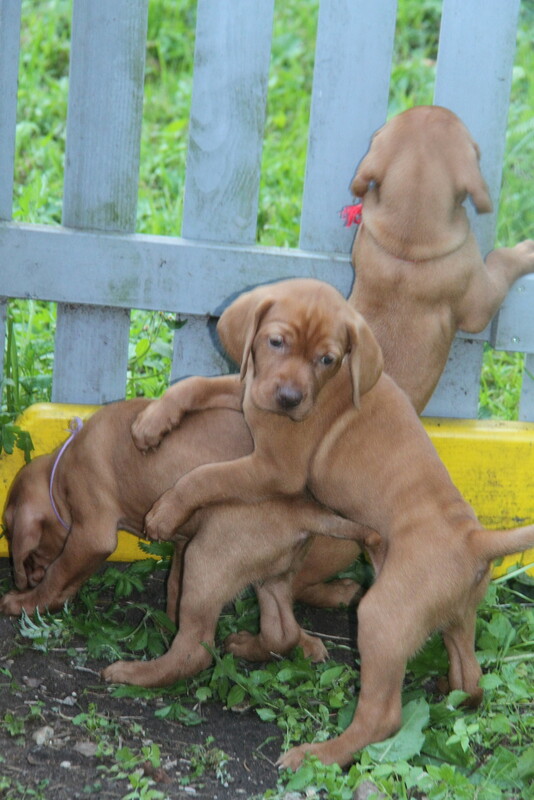 Metienā ir 5 meitenes un 4 puikas. 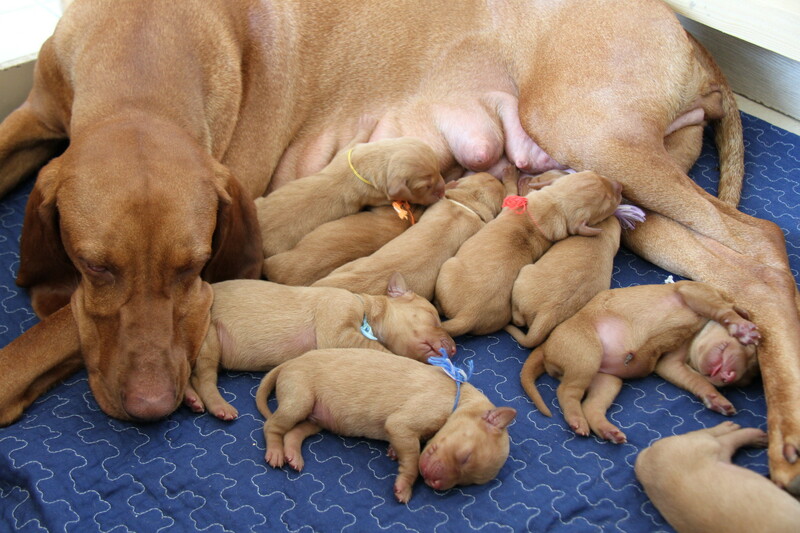 Puppies are born on August 4, 2014. 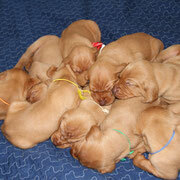 There are 5 females and 4 males in the litter. 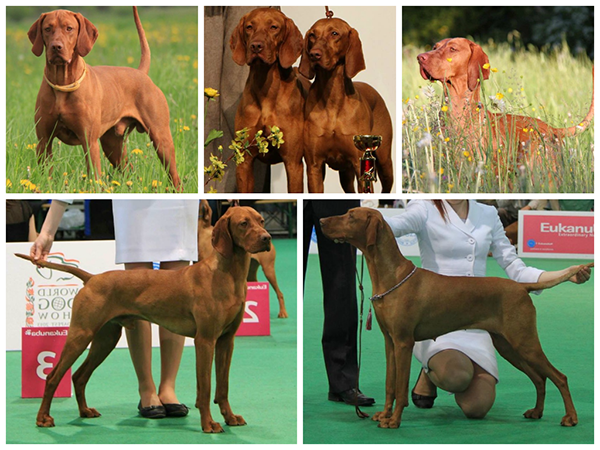 Kucēnu māte / mother: Multi CH and Multi Winner, World Winner 2012, Vice World Winner 2013 VADASZPAJTAS AUGO-DROMAS "LATKA"
A tragic accident took Bravo's life in the age of 8 months. 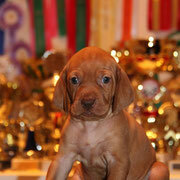 Rest in peace dear golden boy!